The purpose of our clinic is to support as many people as possible in their quest for health and to educate them about chiropractic so they may in turn, educate others. Doctor Jason C. Morris was born and raised in Milwaukie, Oregon. He graduated from Rex Putnam High School in 1992. He attended Clackamas Community College where he studied his core curriculum and wrestled for the school. As a result from a wrestling injury that left him with severe neck pain, arm pain, and back pain he tried many types of treatment and nothing worked. Before sugery was scheduled he sought the treatment of a chiropractic doctor. After the first adjustment, and the relief of pain he knew that was exactly what he wanted to do for others. Dr. Morris attended Life University in Marietta, Ga. He also played rugby for the school. He graduated with honors in 1999. 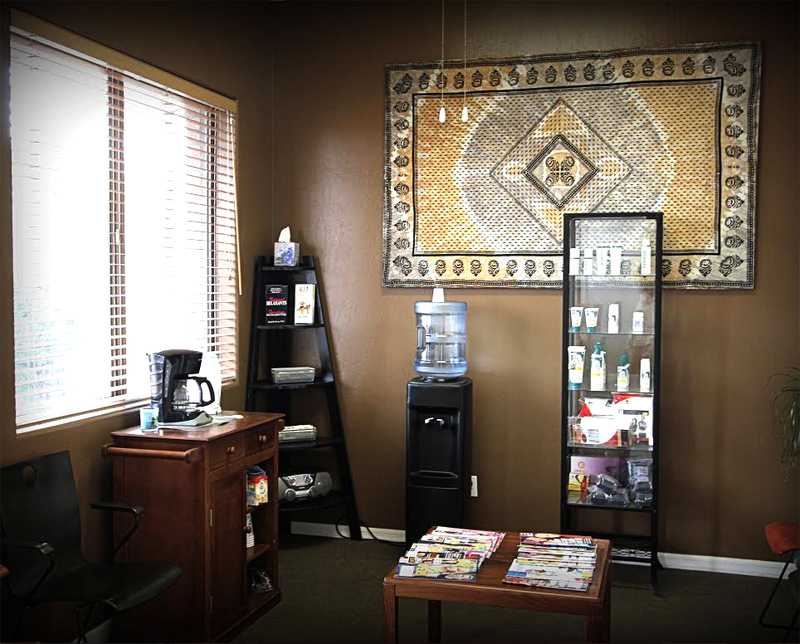 In May of 2000 he began private practice in Mesa Arizona. Since then his post-doctorate studies have been in numerous chiropractic techniques such as Thompson Drop method, Extremity Adjusting, Cold Laser therapy, and Pro-adjuster methods. 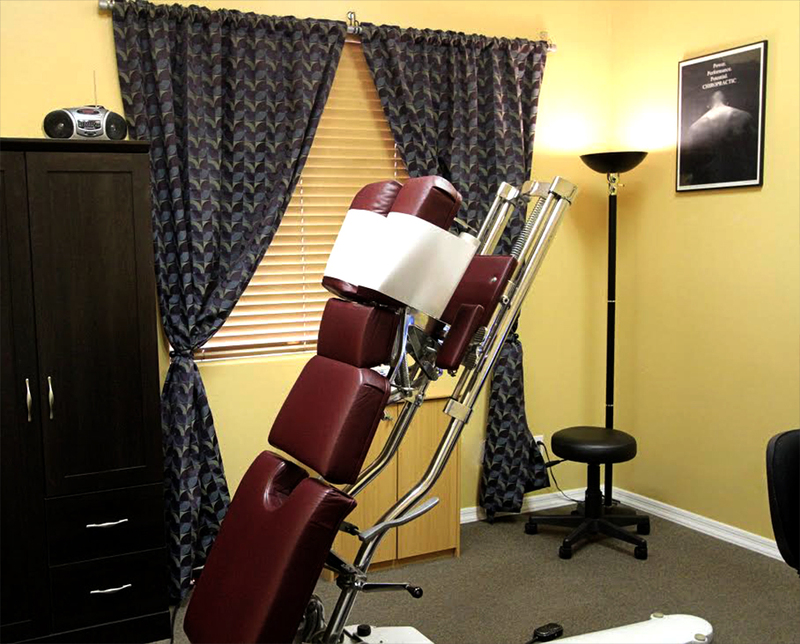 Dr. Morris is a member of the Arizona association of chiropractic. 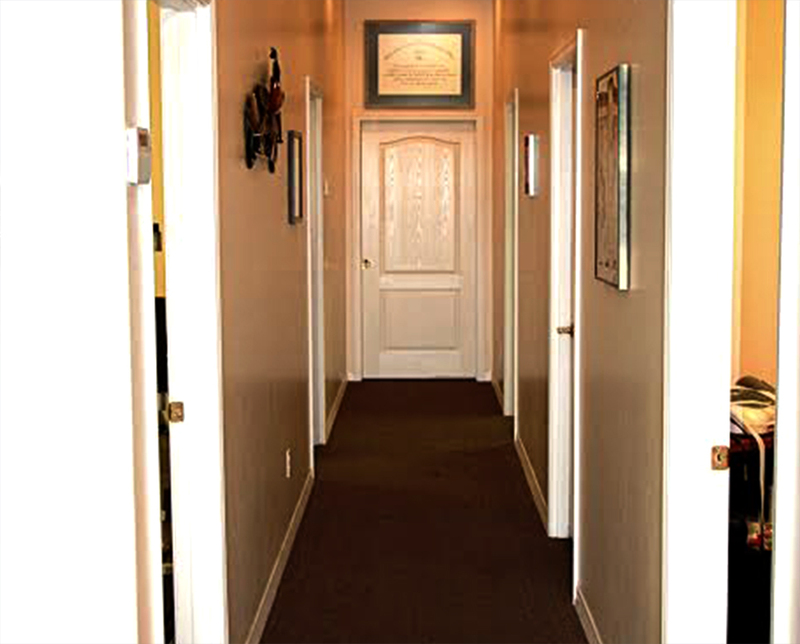 We strive to provide Our Customers with Top Notch Service to make their Chiropractic Experience Wonderful. We want to help give you relief, choose a condition below to know more about what we offer. A frequent and overlooked cause of headaches is the malfunction of spinal bones in the neck and upper back. Many people find relief and correction with chiropractic care. When spinal nerves and related tissues are stretched or irritated, they can produce throbbing headaches. Aspirin and medications may cover up these warning signs, but do not correct the underlying structural cause. Determining the cause of the neck pain is the first step towards curing it. However, your chiropractor will have to assess many triggers such as posture, your usual behaviors and habits, what you do for a living, and your overall physical condition in addition to the clinical observations. Through a team effort, you and your chiropractor can pinpoint the problem and work towards not only eliminating it, but also avoiding it again in the future. Many factors can be responsible for low back pain: improper sitting or lifting, over-exertion, or trauma to inherited spinal abnormalities. The chiropractic approach is to help restore a more normal motion and position of affected spinal bones by specific chiropractic adjustments. The simplicity and success of this approach has been documented in numerous research projects and has helped many patients avoid risky surgery. One of the most common causes of sciatic leg pain is the bulging or herniation of the soft, pulpy discs which separate each spinal bone. This can irritate or put pressure on the sciatic nerve roots as they leave the spinal cord. The result can be an intense pain shooting down either or both legs. In the past, treatment has involved pain medications, muscle relaxers, physical therapy, and even surgery. The chiropractic approach is to use carefully directed and controlled pressure to remove the interference from spinal structures. These chiropractic “adjustments” can be quite effective in reducing nerve irritation and its associated pain. Sciatica, like other health problems that can be traced to the spine and often responds dramatically to the restoration of normal spinal function through chiropractic care. Many common causes include such conditions as arthritis, tendonitis, rotator-cuff injuries, adhesive capsulitis (frozen shoulder), bursitis and gout. It is also possible for the pain to be a transfer from another area of the body. For example, there are nerves located in the upper back that, when affected, may in turn affect the shoulders and arms. A more classic example would be a heart attack victim experiencing pain the left shoulder/arm. Chiropractic care concerning shoulder pain will vary according to the cause of the pain. However, chiropractors are trained to treat the cause itself and also to give you the training necessary to avoid it, if possible, in the future. Most causes of arm pain are best treated by physical therapy and chiropractic treatment. Once the cause has been correctly determined, there are several different treatment options available. The carpal “tunnel” is formed by bones in the wrist. The median nerve, tendons, and blood vessels pass through this opening. If one or more of the bones forming this tunnel should collapse, inflammation, nerve pressure, and painful symptoms in the wrist area can result. After a thorough examination, your chiropractic doctor will perform specific adjustments where needed to help normalize structure and reduce nerve irritation. When given time, conservative chiropractic care has produced excellent results with carpal tunnel problems – without drugs or surgery! If you have experienced an injury at work that has caused you to miss work, you may need to schedule an appointment with your chiropractor for an exam to determine the extent of the injury. For those little aches and pains, your chiropractor can treat them with regular maintenance care. However, with a few lifestyle changes, you might be able to avoid them altogether. Consult with your chiropractor to find out how your job may be causing you discomfort and how it can be avoided. With some sports related injuries, there may have been signs present that indicated a predisposition towards that condition. Your chiropractor will be able to help you spot these signs before you begin your sports training and possibly prevent re-injuring yourself. Like the mineral deposits in a cave, given enough time calcium deposits can form on spinal bones causing them to fuse together. This worsening process is called Subluxation Degeneration and can occur throughout the spine. Arthritis can be a very painful affliction if left untreated. Fortunately, your chiropractor has developed ways to help you slow down the effects of arthritis and reduce the pain and stiffness. By adjusting the arthritic joints your chiropractor loosens the joint allowing the nervous system to function more normally without the interruption of spinal interference. Combined with the surface therapies, which are designed to provide instant relief from arthritis pain, these techniques have been proven with countless patients to reduce both the signs and the symptoms associated with arthritis. A chiropractic doctor can design a program of preventive care for you. Each patient has different treatment needs based on his or her condition. We will develop an individualized program for each patient based on his or her condition and needs. 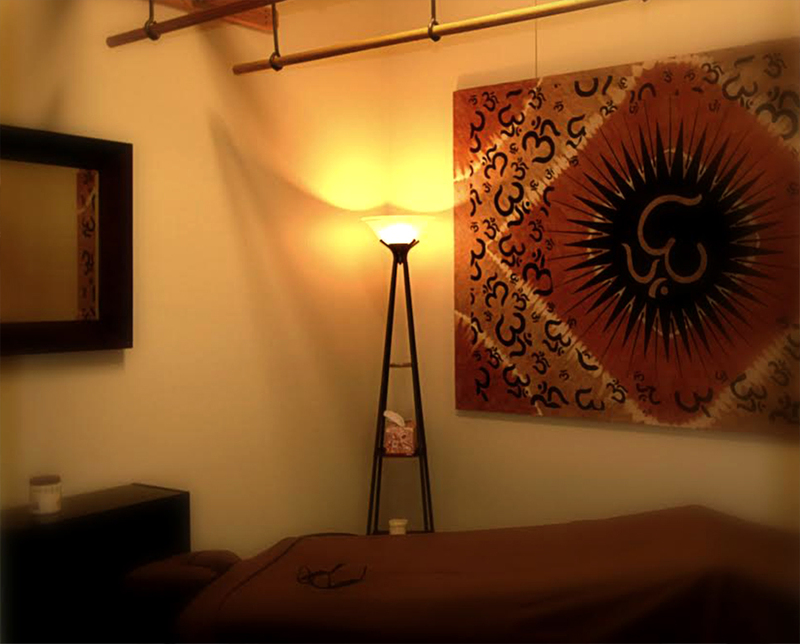 Treatment ranges from basic pain-relief care to total body corrective care geared towards obtaining optimal health. Ready to schedule your appointment or do you still have questions? Contact us using the form below.